This project examines trends in traveller behaviour, looking at who is travelling, when, why, how much and – more importantly – how is this changing over time. After decades of growth, average car driver mileage per person in Britain has levelled off – even before the start of the recession in 2008 – however, growth in rail passenger mileage has remained strong. The project assesses data from the National Travel Survey (NTS) between 1995 and 2007 (to exclude the impacts of the recession). During this time there have been a number of changes such as increases in car ownership, changes in licence holding, an ageing population, rising rail fares, changes to company car taxation and so on. 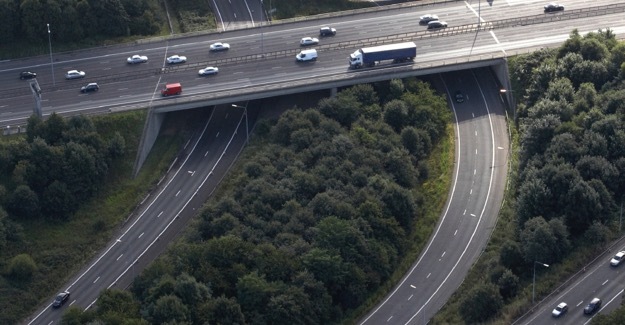 The aim of this project is to identify the underlying behaviours behind the observed trends and to establish whether there is any evidence linking the contrasting trends in road and rail. It is not the aim to establish the cause of any observed behaviour changes, or to comment on the appropriateness of any forecasts. The study also considers the implications of its findings for future travel. The first papers were published in December 2012 and the last update was published in June 2013. The reports are available here. On the Move was written for the RAC Foundation, the Office of Rail Regulation, Independent Transport Commission and Transport Scotland by a research team led by Professor Peter Jones at University College London. Please get in touch via email at info@racfoundation.org. Alternatively to receive updates about the other work of the RAC Foundation please sign-up to our mailing list. You can also follow us on Twitter @racfoundation.